Arsenal second-choice goalkeeper is becoming one of the notable goalkeepers who could change their respective clubs after the world cup competition. 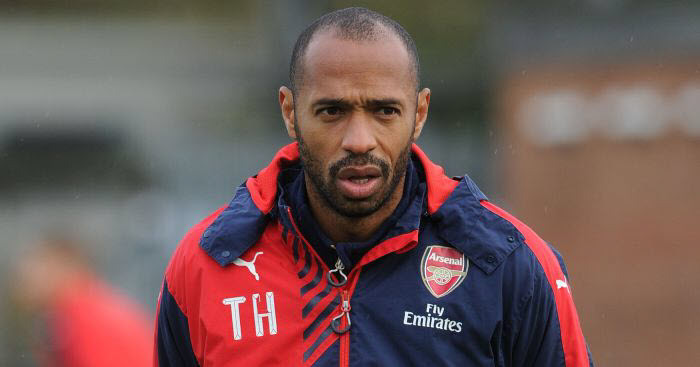 The Colombian international joined the Gunners in 2014 after his heroic displays for his country during the 2014 world cup which was hosted by Brazil. 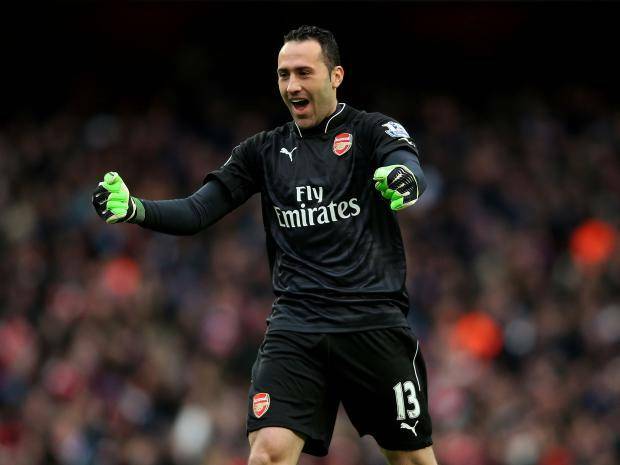 Though Ospina possesses obvious potentials to become one of the greatest netminders in the League, former Arsenal manager Arsene Wenger failed to involve him in many matches. Despite Cech’s consistent errors during last season, the 68-year-old Frenchman failed to give the Colombian any chance of displacing the Czech International from his starting lineup. Having experienced a not-too-successful four-year spell at Emirates Stadium, David Ospina is reportedly set to move on with his career elsewhere ahead of the upcoming season. Many clubs have already shown their desire to sign 29-year-old netminder, according to Sky Sports. Turkish giants Fenarbache have made the goalkeeper their prime target in the summer transfer window. They are reportedly in talks with the North London club over the possibility of luring the netminder to the Turkish League next season. However, according to a Mexican media outlet Closs Continental, Mexican club Tigres are hoping to beat Fenarbache to his service after the world cup. The Mexican publication confirmed that Tigres have identified the Colombian international as the only long-term solution to their goalkeeping crisis. Liverpool given massive boost in the race to sign 24 -year-old attacking midfielder.